Back before the world knew his name, Paul Pogba was ruling parks and playgrounds in a pair of adidas Predators. 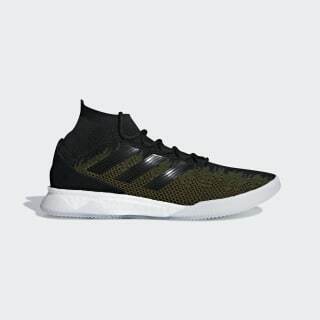 Part of his recent collaboration with adidas Football, these signature trainers deliver supportive, sock-like comfort. 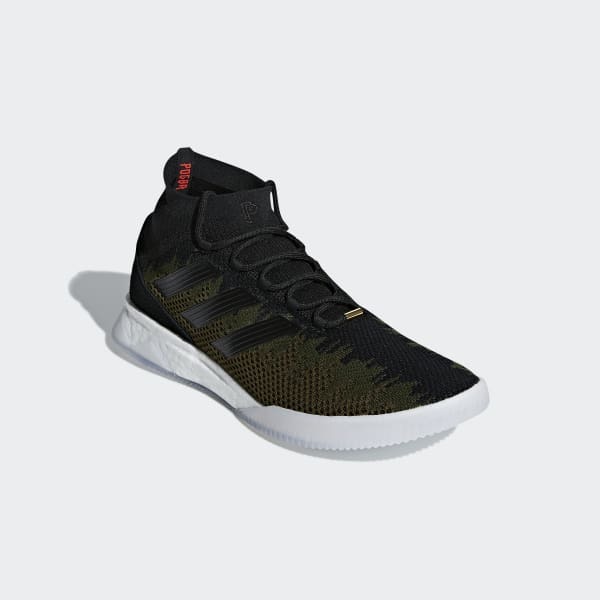 A specially designed upper imitates your heel shape for secure lockdown, and a layer of responsive cushioning absorbs impacts to keep you in control.